The ceremony consisted of words of wisdom and hope from our eighth grade representatives, Head of Secondary Education Tim Wainright, Promotion speaker Hailie Durrett ‘09 and a prayer over the Class of 2022 by eighth grade Bible teacher Bo Towns. 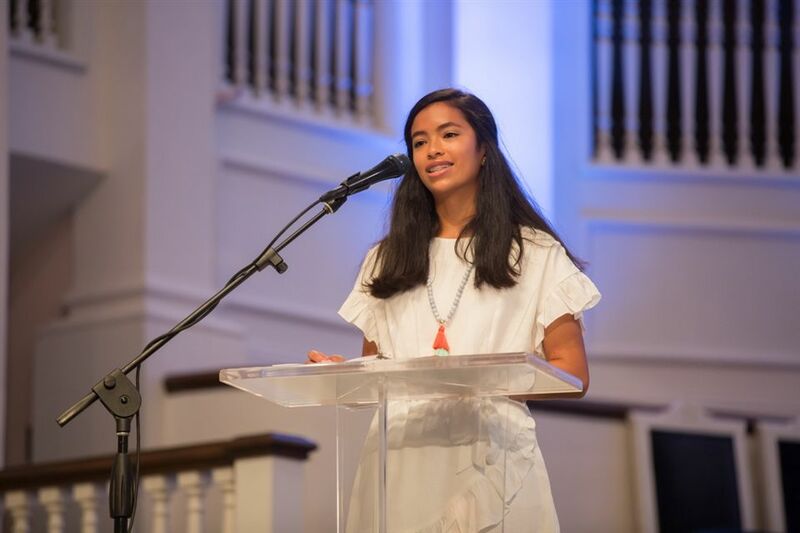 According to Head Male Representative Will Brookby ‘22, “SBS has been the pillar for my walk with Christ.” Eighth graders received their promotion certificates and eighth grade devotionals and look toward the future with thankfulness and gratitude for their middle school years. Click here to view photos from this year’s Eighth Grade Promotion.